I can’t believe Issue Number Two is finally here! 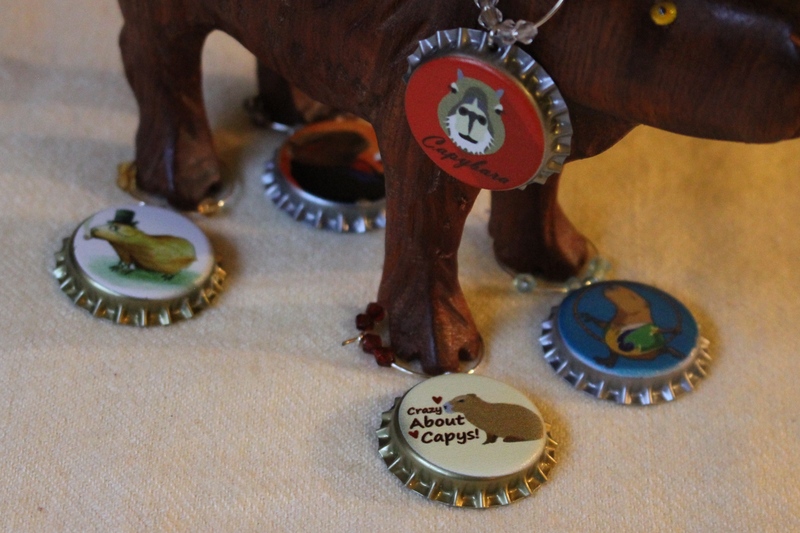 Featured this time is a quiz: Are you ready for a capybara? It’s a dumb quiz, it’s way too long, and I am much too opinionated with my answers. It isn’t digital and no fancy software is going to tabulate it, so get a pencil and scratch paper for your scoring. Another name for it could be “What Stacy knows now that she didn’t know before she got Dobby.” But the newsletter is long enough without a title like that. This was a nasty piece of work to put together, so I know you will find boo-boos all over the place. Let me know about them so I can fret over whether or not to fix them, but please be kind. The neighbors are tired of hearing me swear at this computer, and you don’t want me telling them it was somehow YOUR fault. And don’t expect to see Issue Number Three any time soon. Many thanks to those of you who so thoughtfully contributed to this issue in some way.